TM100 Can Update Online Free Lifetime. 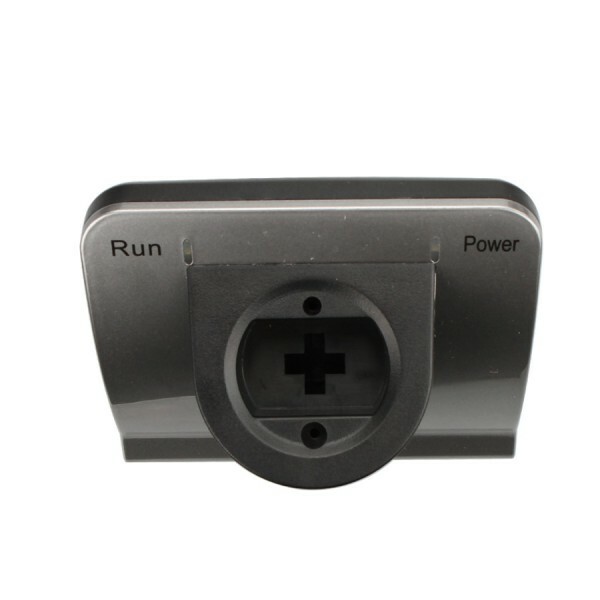 Only 489usd for full universal key programming function and 5 additional module. TM100 programmer not only support Philips transponders, Temic transponders, Megamos transponders, Texas transponders, it can also generate images for many different original transponders like Philips ID33, Philips Crypto for different ID's and Texas crypto! TM100 Programmer support Toyota/Lexus all system keys, support BMW CAS1,CAS2,CAS3,CAS3+, support Ducati motocycle, support Audi EZS Megamos 8E, and many more functions. 4. Special Function for reading the Kilometers, VIN and transponder type for all BMW keys was added to the BMW software module! Immo pin code is also displayed for some car models. 1. 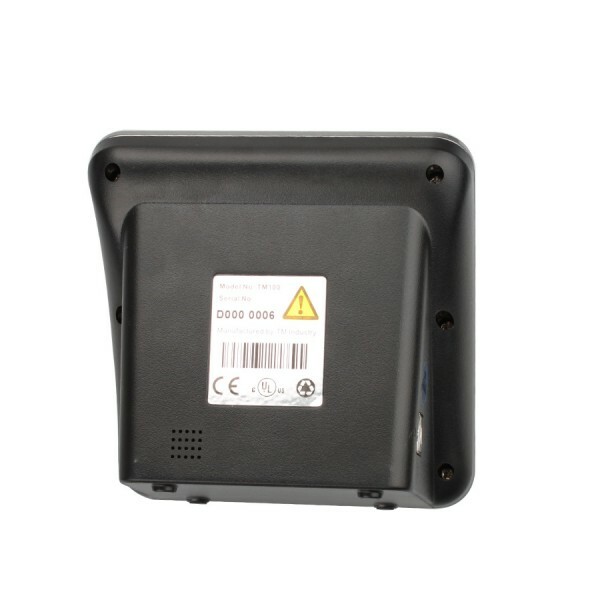 Add support for Toyota smart card type D4. 2. Fix KeyMaker for Audi A4/A5/Q5 by BCM2 dump. 3. Fix KeyMaker for Audi A6/A7/A8, Touareg by BCM2 dump and working key. 1. This version includes firmware 2 update. Please DO NOT disconnect PC with TM100 while updating. 1. Add keymaker for Mitsubishi, Montero as MY2000. Parts: Immo, IC: MC68HC805P18(with mask H44H), Transponder: Tiris 4D. 2. Add keymaker for Mitsubishi, Pajero as MY2000. Parts: Immo, IC: MC68HC805P18(with mask H44H), Transponder: Tiris 4D. 3. Add keymaker for Mitsubishi, Pajero sport as MY2000. Parts: Immo, IC: MC68HC805P18(with mask H44H), Transponder: Tiris 4D. 4. Add keymaker for Mitsubishi, Space Wagon as MY1999. Parts: Immo, IC: MC68HC805P18(with mask H44H), Transponder: Tiris 4D. 5. Add keymaker for Bentley, Arnage MY1998. Parts: Immo, IC: EEPROM 24C04, Transponder: PCF7935. 6. Fix bugs for Ford 93C56. Select keymaker for BMW CAS3+ adding key. 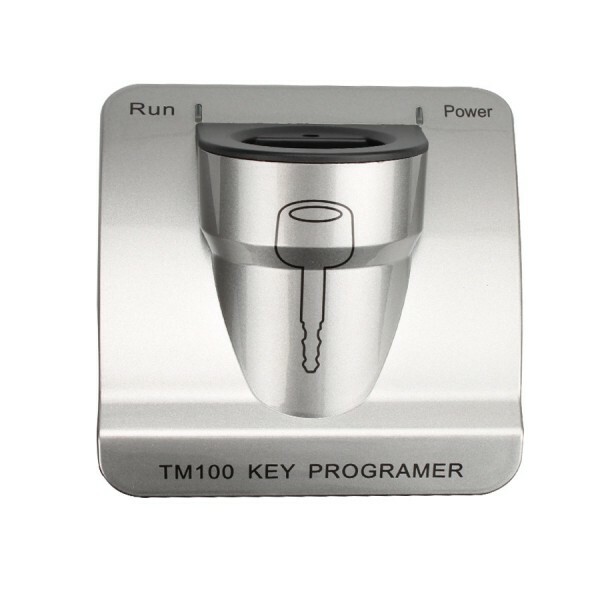 After original key decoded, TM100 will save 16-byte ISN for you. Notes: This version includes firmware 1 and 2 update. Please DO NOT disconnect PC with TM100 while updating. 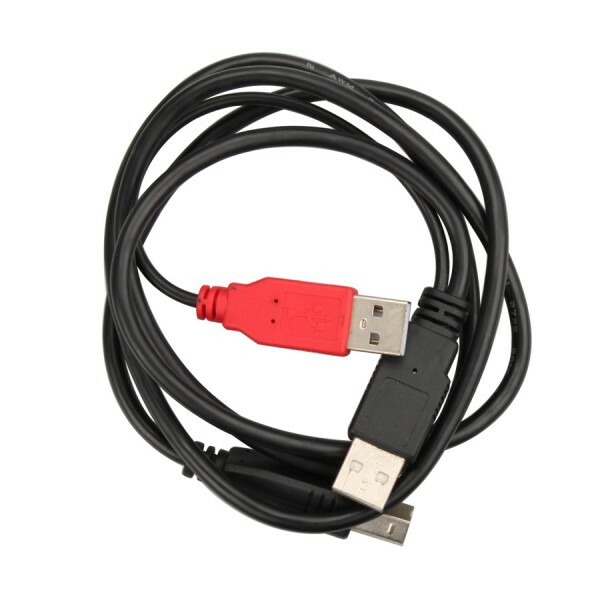 Select keymaker for BMW CAS4, CAS4+ 5M48H, load immo dump file, click button Immo Info. Notes: EEPROM is 93C66B, SOT-23. You can read it by XProg using Microchip 93xx66B. 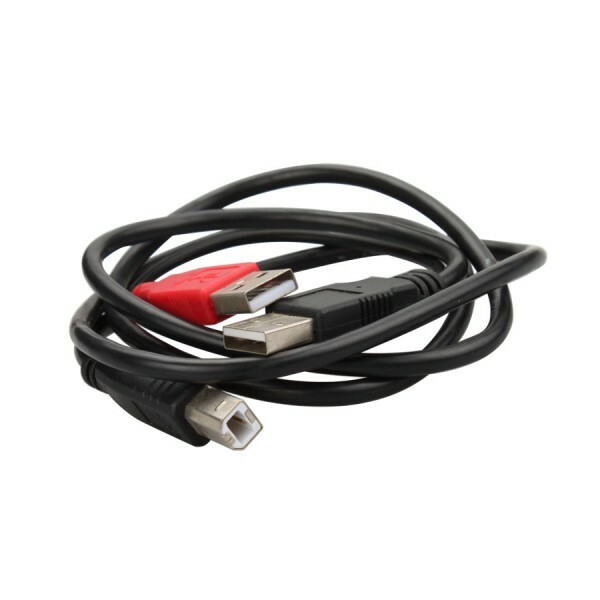 The wire schematic from 6-PIN to 8-PIN can be got from technical support. 1. The List of Supported for the Present Transponders. 2. The List of Supported Type for Image Generator. Read EEPROM 95320 in comfort module, write transponder with Megamos 48(TP23), write the new generated file back to 95320. Advanced function: View Login code, VIN, Component Protection Bytes(7-byte). PCF7942,PCF7943,PCF7944,PCF7945, write the new generated file back to CAS. New key can start engine, but without remote function. 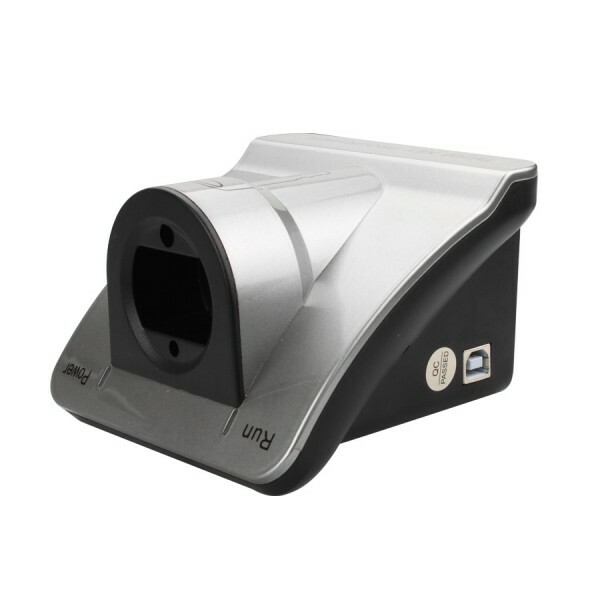 Advanced function: View VIN, DME code, odometer, transponder type, remote frequency. Highlight: Locked PCF7943, PCF794 can also be reused. Read MC9S12, write transponder with ID8E(Megamos 8E), write the new generated file back to MC9S12. Advanced function: Unlock Megamos 8E by dump. Read M58BW016, write transponder with ID46(PCF7936), write the new generated file back to M58BW016.